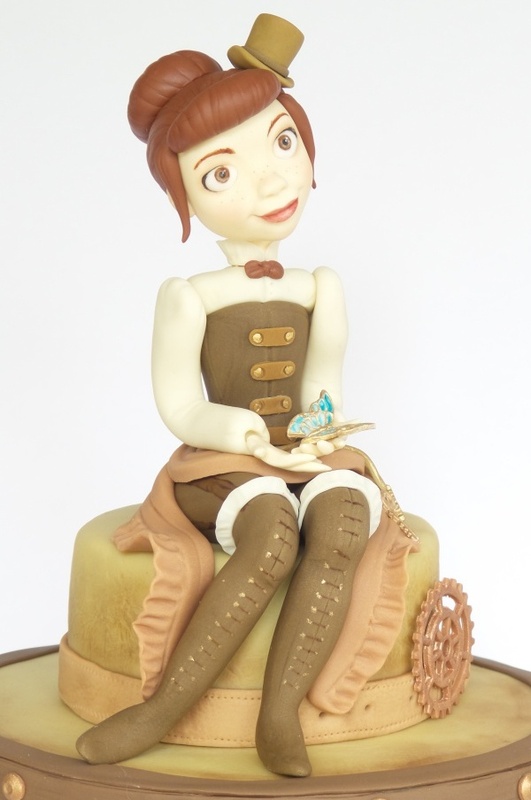 Zoe started cake decorating ten years ago for her two daughters. 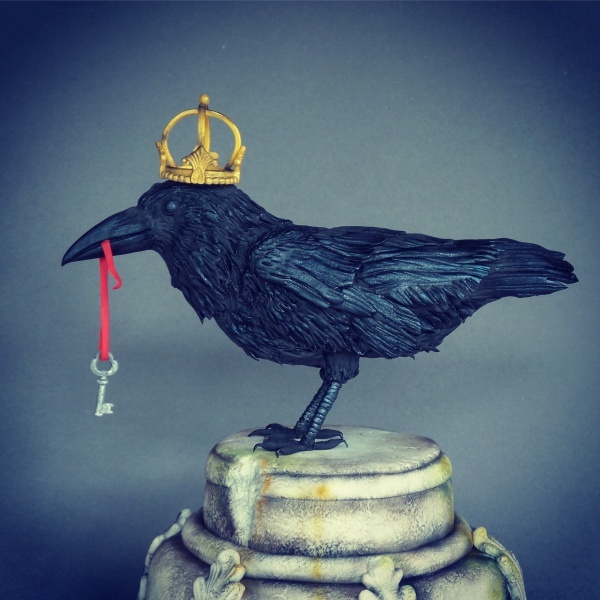 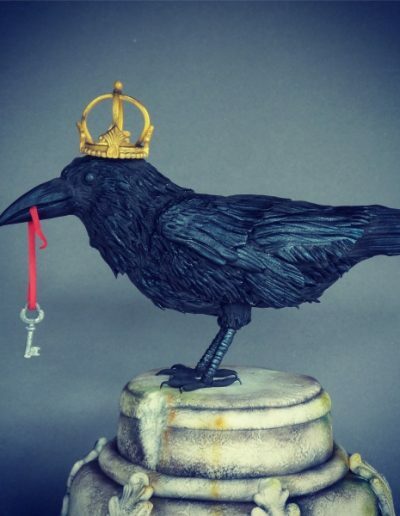 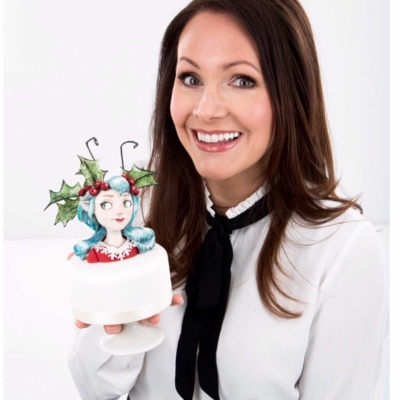 She now creates tutorials for Cake Decoration and Sugarcraft magazine, started to teach students from her cake studio based in her home in the North East of England, and recently entered Cake International winning two awards. 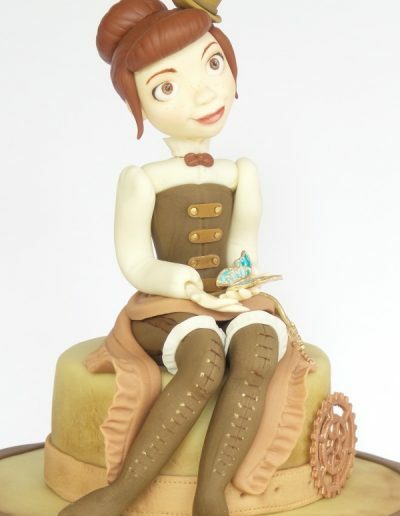 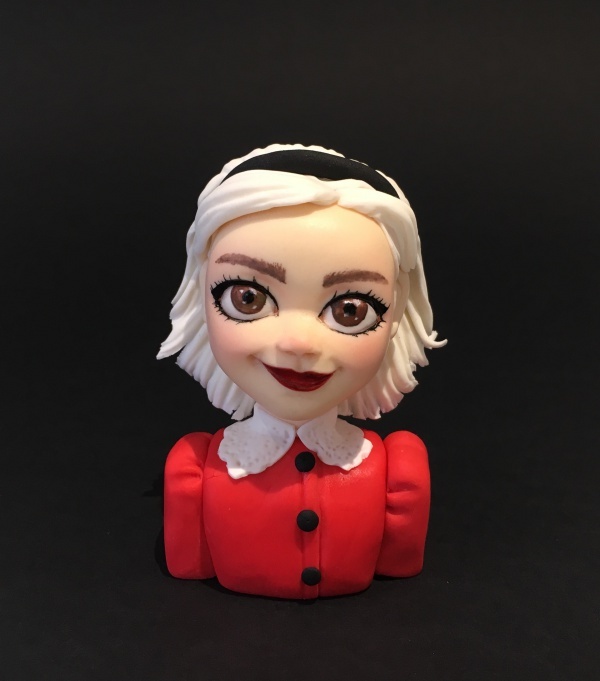 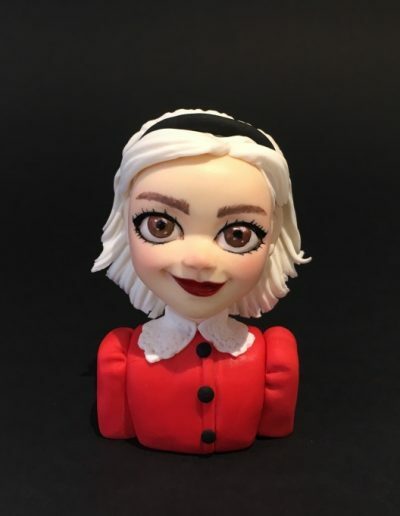 Her other obsession is Pinterest, she has 670k followers, which she uses to feed her interest in fairytales and animation and find inspiration for her Sugarcraft figures.